Q – Why go to bartending school, can’t I learn on the job? A – No, most bars will not hire you without training or experience. They do not want to take the time or incur the expense that it would take to train every new employee. Q – Once I graduate, will I be prepared to start a bartending job/career? A – Yes, after 40 hours of complete hands on training in one of our fully equipped training centers, you will have the knowledge and confidence of an experienced bartender. (you will do more here during our 40 hour course than most working bartenders do in a month). Q – Can I get a refund after signing up? A – Once you signup with us. We hold the spot for you in our next class. So we don’t offer refunds. But to honor the dollar amount. You can take classes later also but you have to call us again before coming for the next class. Q – Do you use real Liquor? 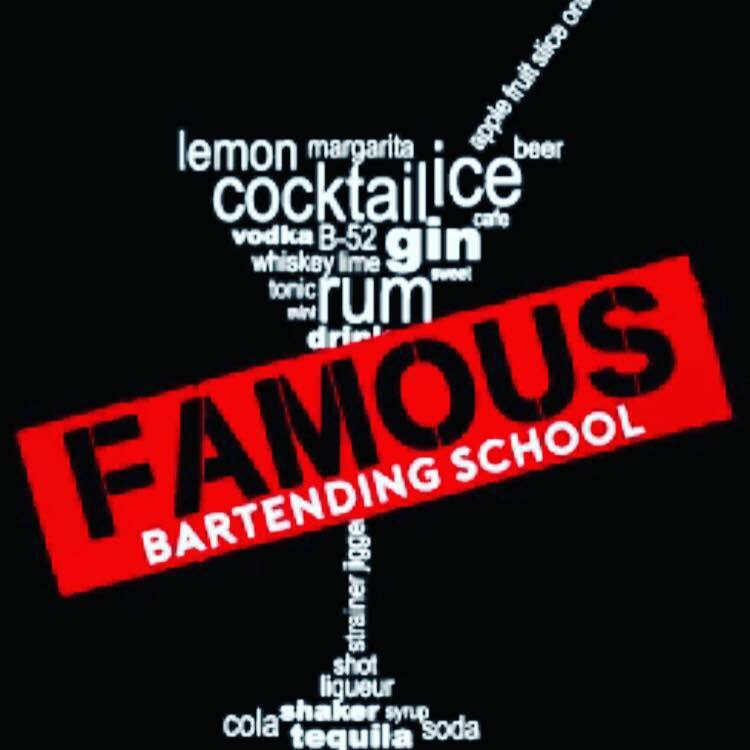 A – No, no bartending school does. Everything looks real, but you wouldn’t want to drink it — it’s just food coloring. Q – If the liquor is fake, then how do I know if I made the drink right? A – We do not have to taste a drink to know if it was made properly. There are many factors involved in preparing a cocktail, i.e. : glass, ingredients, ounces, garnishes, ice/no ice, shaken/stirred. Q – How often do you start new classes? A – We start new classes every two weeks. Unlike other schools that will start new students every Monday, or even daily, we feel it is important for each class to start at the same point. Q – Do you offer a flexible class schedule? A – Yes, students can choose any combination of morning, afternoon, evening or weekend classes. Q – What if I cannot make it exactly on time? A – Most of our students are dealing with rush hour problems and/or school/home/work related problems. You will not miss any information, just a little practice time, which can be made up at any time. Q – What if there is a day I cannot make it at all, can I make that class up? A – Yes, any missed class can be made up another day. Q – At the end of the course, if I do not feel confident, can I come back for extra practice, and if so, is there a fee for that? A – We offer all of our students unlimited practice time and FREE refresher classes at any time. Q – How much can I expect to earn as a bartender? A – The average bartender earns $4.00 -$8.00 per hour plus tips. 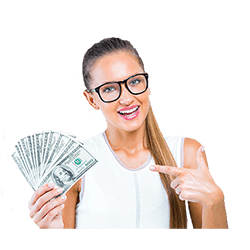 As a new bartender, you should expect to earn between $100.00-$200.00 per shift, in tips, which will vary depending on the bartender, the location, the day, and the time of year. Q – How soon can I get a bartending job after graduation? A – That depends on each student and their motivation. The day you graduate, we will start assisting you with job placement. We have even sent many students on interviews before they have completed the course.